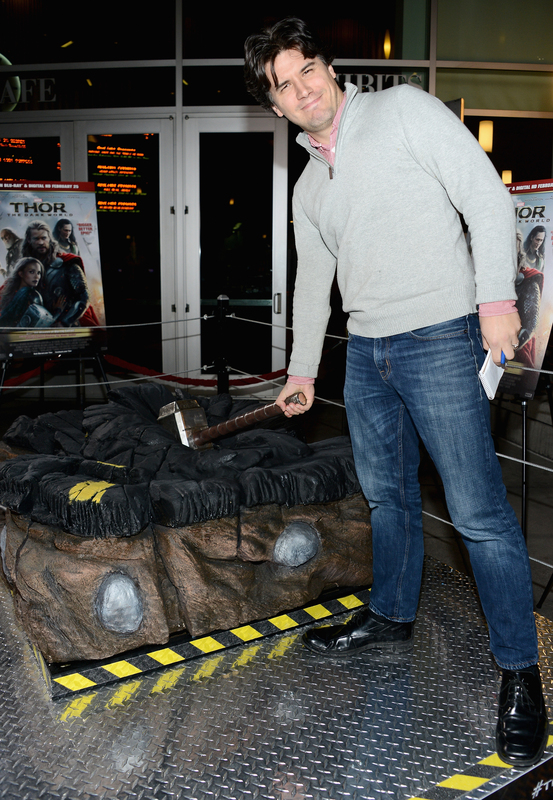 WHAT: Marvel invited fans to attend a special screening of the new Marvel One-Shot: ALL HAIL THE KING screening and cast/filmmaker Q&A panel to celebrate the release of THOR: THE DARK WORLD now on Digital HD and releasing on Blu-ray™ and DVD on Feb 25. 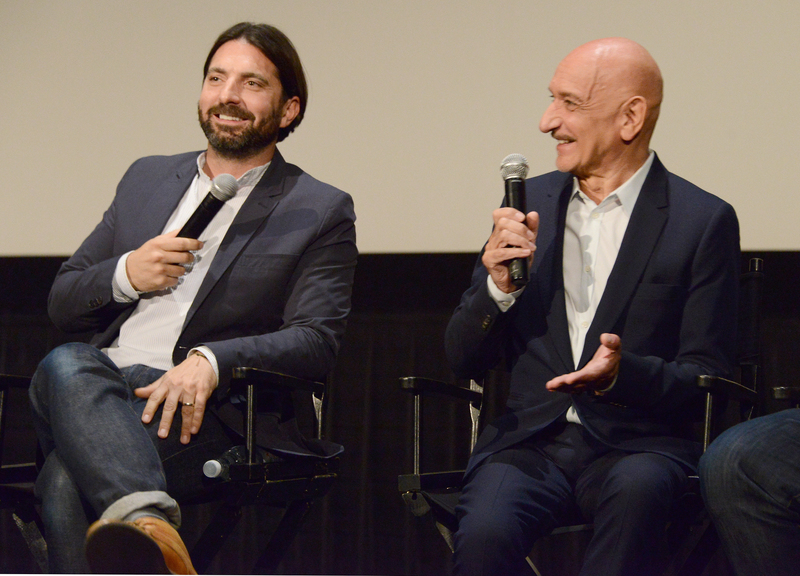 As a special surprise they were also treated to the first 10 minutes of CAPTAIN AMERICA: THE WINTER SOLDIER in theaters April 4.
WHO: Q&A with star Sir Ben Kingsley and writer/director Drew Pearce (Screenwriter “Iron Man 3”). Moderated by Entertainment Weekly’s Anthony Breznican. The adventure of a lifetime, “The Secret Life of Walter Mitty,” arrives on April 15!